iPhone and iPod Touch owners are proud on Apple App’s store which has highest number of game titles around 35,000 and counting. Though most of the games for Apple iPhone & iPod Touch are not free and often costs from anywhere $2 to $50 per game title. 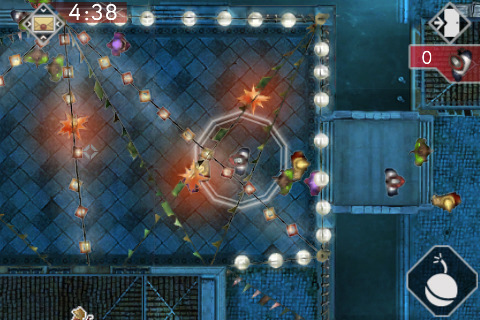 Every game big game publishers coming up with PC version of Games titles to iPhone & iPod Touch. Assassin’s Creed II action adventure game developed Ubisoft for Windows, Xbox & PS3 has already made its way to iPhone & iPod Touch. 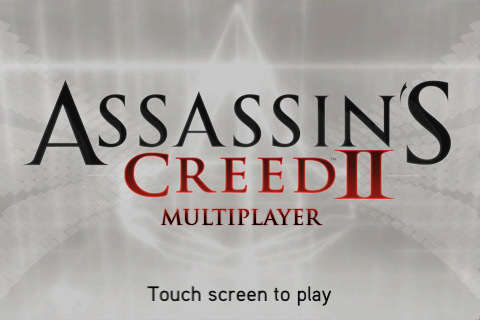 Now here is Assassin’s Creed II Multiplayer version for iPhone. The game will cost $2.99 but here is your chance to grab it for free yes, you heard it right for free. Ubisoft as a part of promotion to launch the game allowing to download Assassin’s Creed II multiplayer for iPhone for free for next 48 hours.